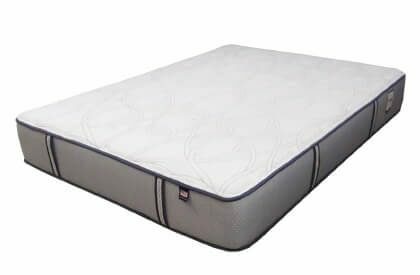 Pick a size and then select 3 luxurious comfort layers of long-lasting Dunlop latex rubber to customize for that perfect feel in your new mattress. 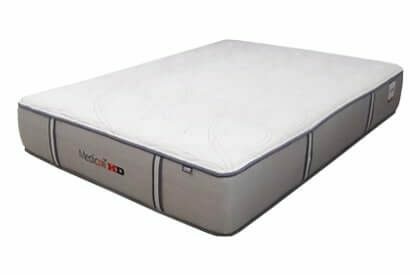 The core 10-inch mattress portion is our best-selling mattress and, by adding the pillow top topper, the bed is simply a little piece of heaven. The most popular layering arrangement for this bed is bottom up in 3 inches Firm, 3 inches Medium, and 3 inches Soft layering. 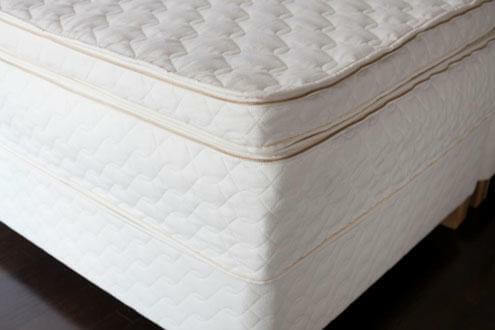 To top off this bed, the pillow topper is 3 inches extra of natural soft Dunlop rubber. You customize the feel with the layers of choice. Looking for more help? Contact us. Educational details shared below.